Families looking to have a “Christmas in July” experience may gravitate toward Australia, thanks to its beaches, wildlife and a culture at once different from the United States, yet familiar. 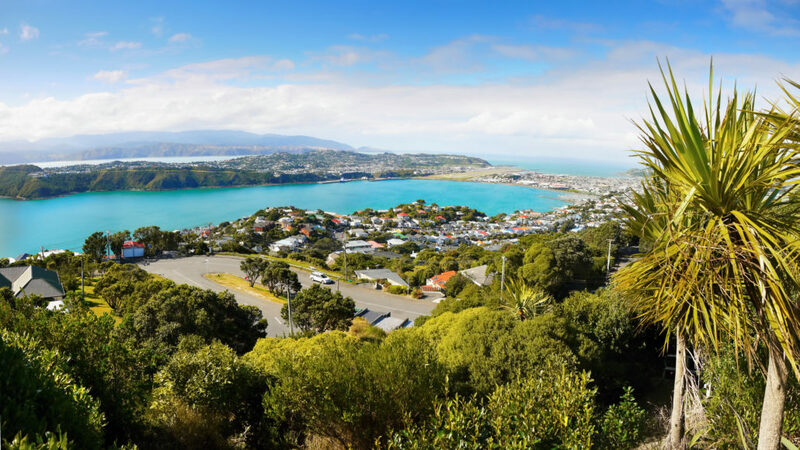 However, New Zealand, Australia’s neighbor, has become wildly popular in its own right, thanks to its open spaces, fresh air and association with international movie juggernauts such as The Lord of the Rings. There are many nice hotels flanking the Wellington Waterfront, but there’s nothing quite like the QT Museum Hotel. The topsy-turvy public areas are attired with a dazzling yet quirky assemblage of art and sculpture. The location is equally conversation starting as it is walking distance to several of the city’s top attractions and boasts several magnificent views. And how could one resist an opportunity to enjoy dinner at restaurants with names like Hippopotamus: or Hot Sauce? 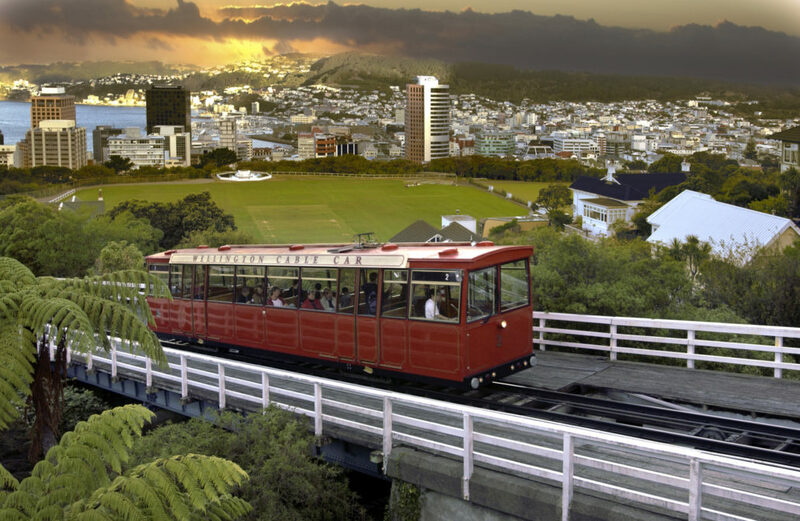 While the Wellington Cable Car provides access from the city center to its Botanic Garden and top attractions like Zeaandia and The Space Place (see below), the ride is an experience in its own right. The century-old institution is the city’s only public funicular that offers outstanding panoramic vistas and a Cable Car Museum once you get to the top of the hill. The charming local scene and houses of the Kelburn neighborhood await beyond the gardens. The century-old Wellington Zoo, located in the city’s “greenbelt” was the country’s first zoo and today delights visitors with its 32-acre expanses dedicated to more than 100 species of fauna from across the globe. Wellington Zoo is a significant contributor to conservation efforts, including breeding programs for endangered species such as the sun bear and Sumatran tiger, as well as spreading conservation and sustainability messages to the wider community. 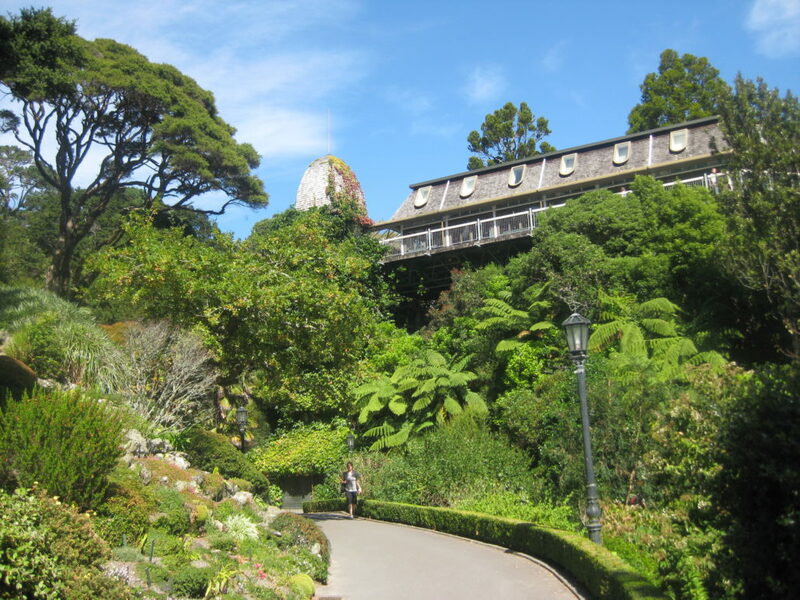 To go deeper into New Zealand’s natural attributes and national passion for conservation, a day at the Zealandia Eco Sanctuary Zealandia is a must. The world’s first fully fenced urban eco-sanctuary encompasses the ambitious goal of restoring Wellington valley’s forest and freshwater ecosystems to their pre-human state. Since its inception, conservationists reintroduced 18 species of native wildlife back into the area, some of which were previously absent from mainland New Zealand for more than 100 years. Nga Manu, just outside the city limits, is a local favorite for catching some fresh air and quality bird watching. At Capital E, even the youngest visitors can dive head and hands first into Wellington’s museum scene with a variety of classes and workshops that tap into science, the arts and Maori culture. 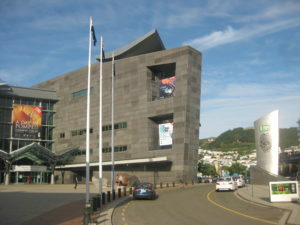 Te Papa National Museum not only showcases the history of New Zealand’s Maori culture, but also features a mix of engaging permanent and temporary exhibits that bring the nation’s immigration history, science, geographical and pop cultural history to life through its thoughtful interactive presentations. Any science or space travel enthusiast will not want to miss the opportunity to visit The Space Place at Carter Observatory, which places an emphasis on the skies of the Southern Hemisphere. Multimedia exhibits, interactive galleries, the historic Thomas Cooke telescope, a digital full-dome planetarium and gripping stories of space exploration will literally provide a new perspective on astronomy not found stateside. In order to get to heart of New Zealand’s movie and special effects industries, one has to gear up for a day exploring the Weta Cave museum, a storied part of the Weta Workshop. Here, mortals encounter the denizens of J.R.R. Tolkien’s “Middle Earth” universe as well as other characters and props from television shows and movies, from Zena: Warrior Princess to The Chronicles of Narnia and the latest incarnations of Power Rangers and Thunderbirds. 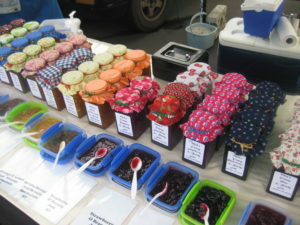 Anybody interested in eating like a local beyond the city’s excellent waterfront farmers’ markets (Harbourside; The Wellington Underground Market) will want to book a stroll with Zest Food Tours to get the inside scoop on what’s abuzz in New Zealand’s “culinary, cafe and coffee capital.” While getting a taste of the city’s good life and refueling with artisanal coffee (as there are more cafes per capita here than in New York City), you’ll get to know such trendy areas as the Cuba and Courtenay Quarters, often missed by most visitors who stay close to the waterfront or their hotel. Budding chefs will not want to miss perusing the shelves of the Mediterranean Food Warehouse in the Newtown neighborhood, or Moore Wilson’s, considered an essential shopping destination for chefs, restaurateurs and caterers since 1918.